The Random Lab is collaborating with Malota Projects in the development of an interactive project. 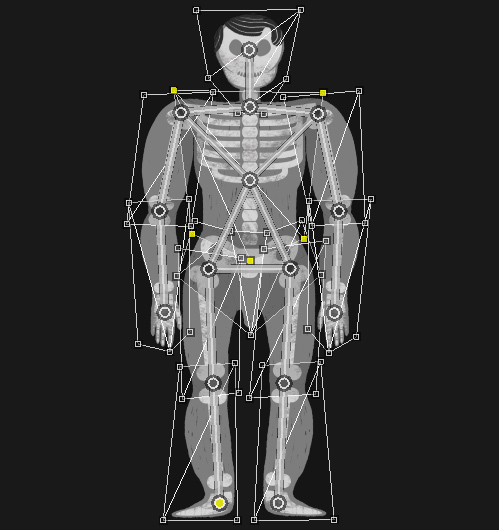 We are using Malota´s character to animate with Animata and can be moved by the user in real time. 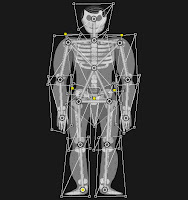 OSCeleton sent to Animata the position of the skeleton joints detected by a sensor kinect. 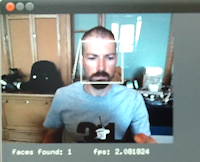 We did a simple performance test of OpenCV's haar finder face detection with Pandaboard on Ubuntu and openFramewroks.